Grayson Perry questions the often-heard assertion that anything can be art, in a lecture recorded at St George's Hall in Liverpool. The award-winning artist Grayson Perry asks whether it is really true that anything can be art. We live in an age when many contemporary artists follow the example of Marcel Duchamp, who famously declared that a urinal was a work of art. It sometimes seems that anything qualifies, from a pile of sweets on a gallery floor to an Oscar-winning actress asleep in a box. How does the ordinary art lover decide? In a lecture delivered amidst the Victorian splendour of St. George's Hall in Liverpool, Perry analyses with characteristic wit the common tests - from commercial worth to public popularity to aesthetic value. He admits the inadequacies of such yardsticks, especially when applied to much conceptual and performance art. And he concludes that in his opinion, the quality most valued in the art world is seriousness. 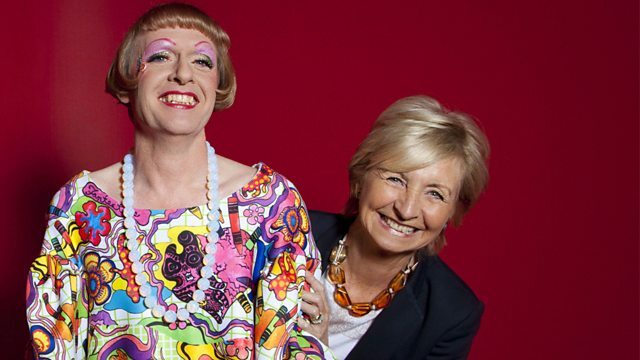 Read Grayson Perry's second lecture, titled 'Beating the Bounds'. What are the boundaries of contemporary art?